DigiTee Designs By Sheila: INSD Coming Soon, and Fabulous Collab Sneak Peak! INSD Coming Soon, and Fabulous Collab Sneak Peak! YAY! INSD is right around the corner...and we can't wait! 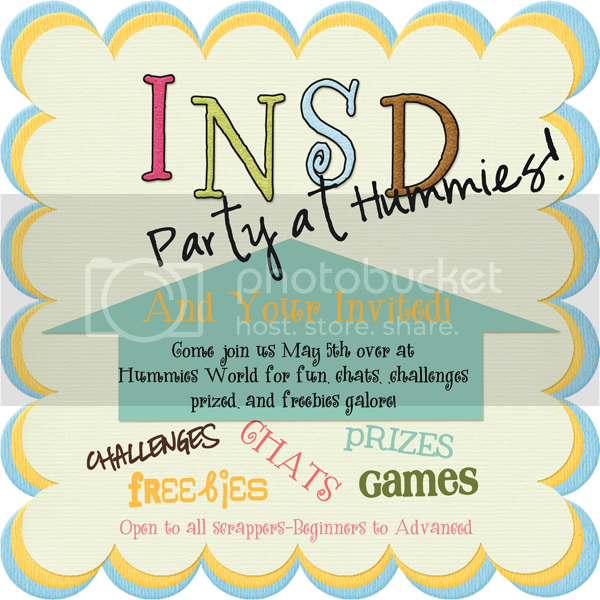 planned for you with prizes and freebies galore! You are going to LOVE the prizes!! we will be giving away that day with this collab! How Fun!!!! come back often, as I may post a freebie here soon!! Easter Sunday Kit and Add-On Freebie! !